Digital Transformation does have parallels. Atleast when it comes to being inevitable for organizations, quite similar to how IT invaded businesses. What’s important here is the concept. By virtue of being an integration of similar or dissimilar technologies to bring about digitization, it cannot function with just one technology. And in the midst of the cut and thrust of this transformation, automation has emerged as a lynchpin, giving a fillip to ITSM. Similarly, other operations that are repetitive in nature, have been taken over by automation, and this gives an opportunity to the resources to handle other service deliveries seamlessly and with greater value. SIAM is increasingly in demand for businesses that involves multiple internal and external entities. ITSM ushers in greater efficiency and speed to processes, but this also involves interfaces that could become complex. Tackling complex interfaces as a matter of routine can throw a spanner in the works. Automation has all the right answers for handling these processes, which is why automation is becoming the new toast for ITSM frameworks. ITSM is one huge integrated framework, within which other technologies discharge roles. 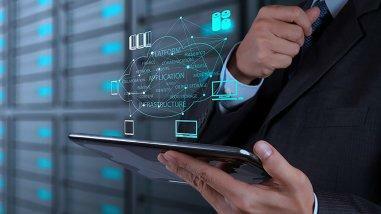 This not only requires smooth integration, it requires automation to link processes. Organizations need to embrace ITSM in the path to digital transformation. And ITSM without automation will be a rudderless process.AI and automation help to bring in processes that respond swiftly to customer demands, taking care of the SLA’s. 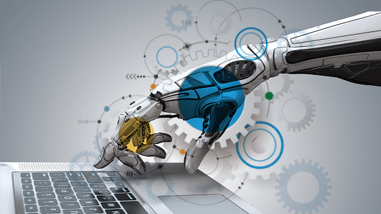 Why IT automation is the new springboard? The very language and purpose of ITSM makes it necessary for its value addition to be measured not just in terms of the technology that goes into it, but the manner in which it impacts the IT service delivery within an organization. The focus of all digital transformation is ultimately the consumer, a human. Therefore, all activities and processes revolve around making service management more rich and experiential to humans. Automation can mine past records of resolved queries and match the same with ongoing requests through AI and analytics. This will then quickly offer a solution or a recommendation for a process to be followed for resolution. By pointing in the right direction, automation helps agents to rely on past successful resolutions to combine their skills with laid down processes to bring about closure to queries. 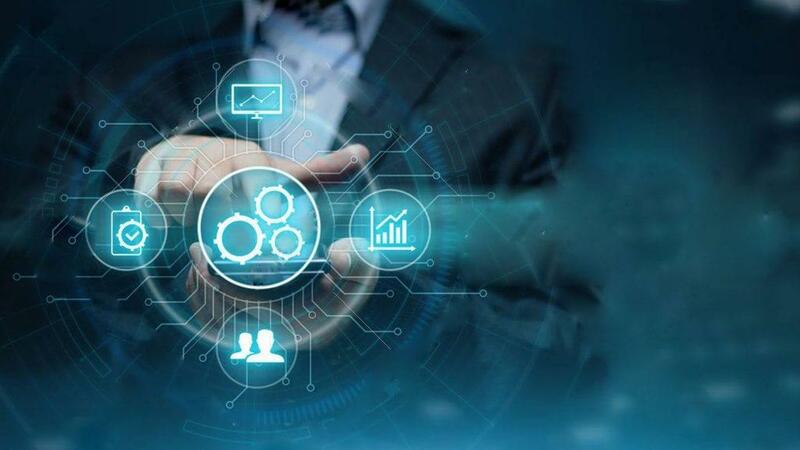 Maturity of technology and processes is paramount for progress to the next level, and automation in ITSM is the winning combination that will take organizations to the next level.